Steeger Properties, LLC, has added to a growing collection of pulp fiction magazines by acquiring the copyrights to nearly 150 pulp magazine titles that were originally published by Popular Publications, Inc. Now claiming ownership to most of the pulp stories and characters published by both Popular Publications and The Frank A. Munsey Company, Steeger Properties, LLC, has accrued the copyrights to an estimated 6,000 issues and 30,000 stories. While the popularity of pulp fiction has fluctuated over the years, the stories within the pages are classic fiction and are as influential to American pop culture as ever. They are fast paced, well-written short stories and novels featuring classic characters. There’s a huge audience that hasn’t had contact with these stories. By reintroducing them using today’s technology, these classic hard-boiled detective, mystery, western, and science fiction stories will be available for generations to come. 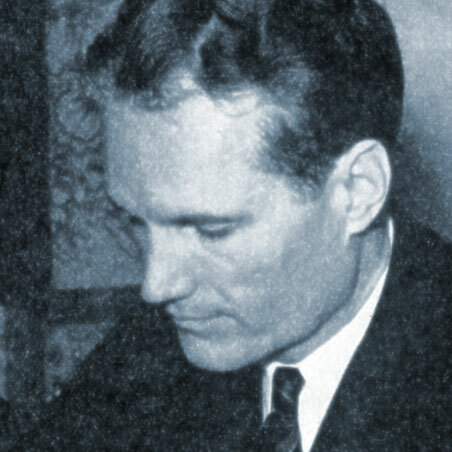 Together with Harold Goldsmith, Henry "Harry" Steeger (1903–1990) founded Popular Publications, Inc., in 1930. Launching with just a handful of titles, Popular Publications soon grew to be the biggest pulp magazine publisher of all. In 1942 Popular Publications purchased The Frank A. Munsey Company's family of titles, among them, the historic Argosy Magazine. 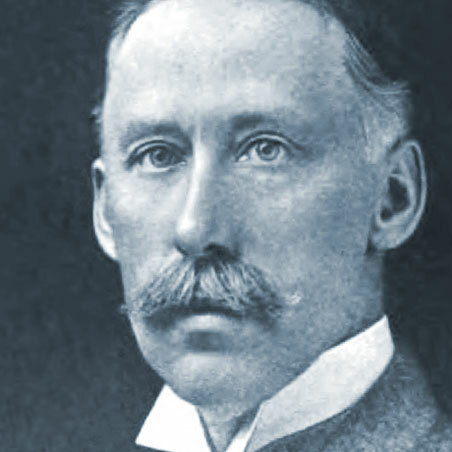 Frank Andrew Munsey (1854–1925) was one of the biggest media figures of his era. The creator of Argosy Magazine and the inventor of the pulp magazine (an untrimmed magazine comprised of quality fiction printed on affordable pulp paper), Munsey's empire eventually grew to become one of the most successful publishing empires of the early 20th Century.